Sometimes customers need to upload files, for example for product personalization, and you need to provide them a place to do so. There are many ways to allow customers to upload their own files to your website. Open any page for editing and add the File Upload Widget. You can add it to the top or bottom of the page. When the Widget has been added click the edit button open the snap-ins edit dialog box. 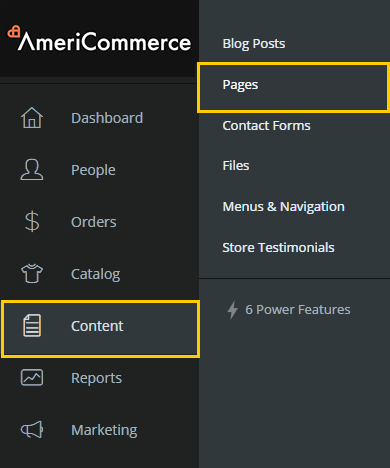 When you add the widget to a storefront page, your AmeriCommerce online stores automatically generates a merge code for your store and for that widget. In the above image you can see the merge code $$FILEUPLOAD1150$$. 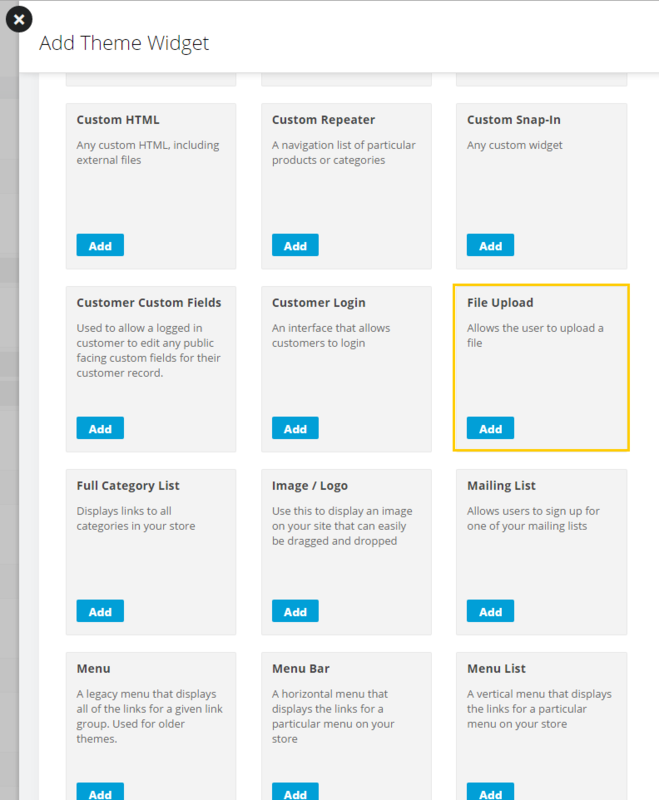 Enabling the checkbox allows you to use that merge code in the custom design for the page. The design is controlled through the Colors, Fonts, Layout section for the snap-in. Note that each store will have its own unique merge code generated. The above merge code is for reference only. Using our new Power Features you can add a Content Page by selecting [+] Quick Add > Add Content Page or edit an existing page by navigating to Content > Pages and select Edit. Click the Save button on the top-right corner to save your changes. To change the appearance of this page open the active theme for your store and click the Upload File link under Pages. Here you can edit the size, Layout, and custom CSS of the widget. 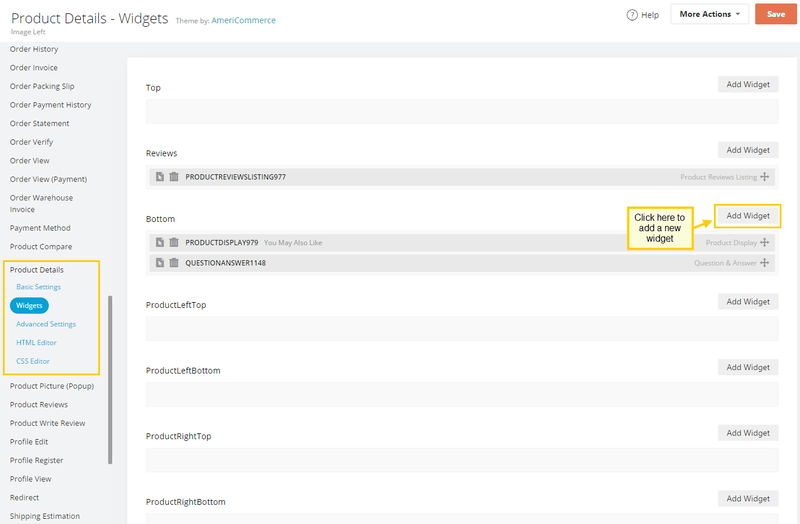 The product personalization related file upload is configured in the product editor. You will follow the same steps to add the widget to your Product Details page in your theme. Theme> Product Details> Widgets. Add the widget and edit it here. 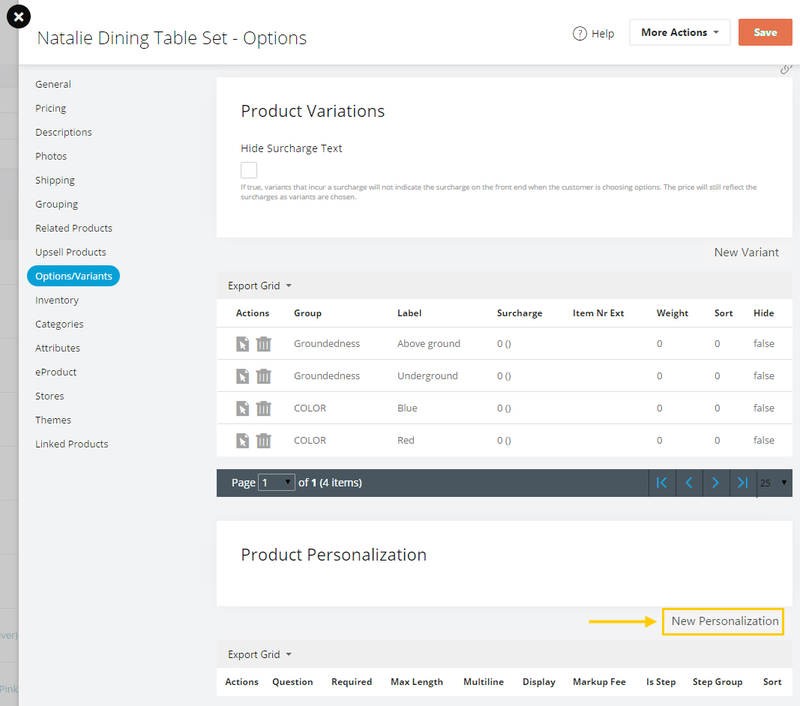 To add it to a specific product, Open a product for editing and go to the Variant/Options tab. Catalog > Products > Edit Product. Enable the Is Required checkbox to make the file upload mandatory (unchecked, it is optional). The file upload box appears on the product view page. Note: Files will be uploaded to Content>Files>Shared Directory>Upload. The store email will also receive an email with a link to the uploaded file.